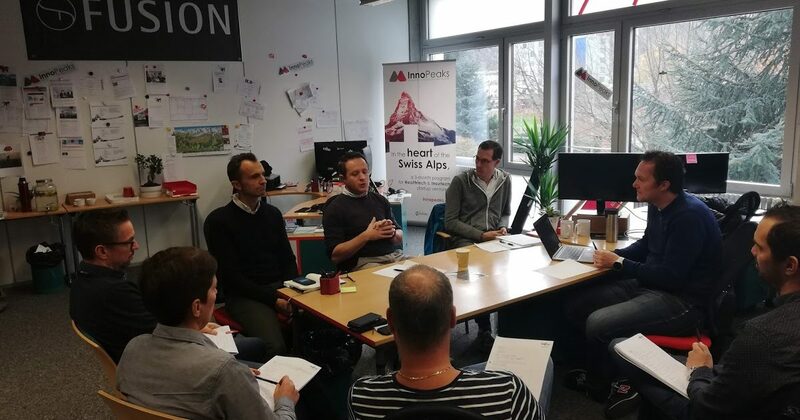 Accelerating start-ups, canvassing clients and investors… In addition to the main stages of the InnoPeaks programme, one unique dimension sets the Groupe Mutuel laboratory apart from its competitors: Human Energy. 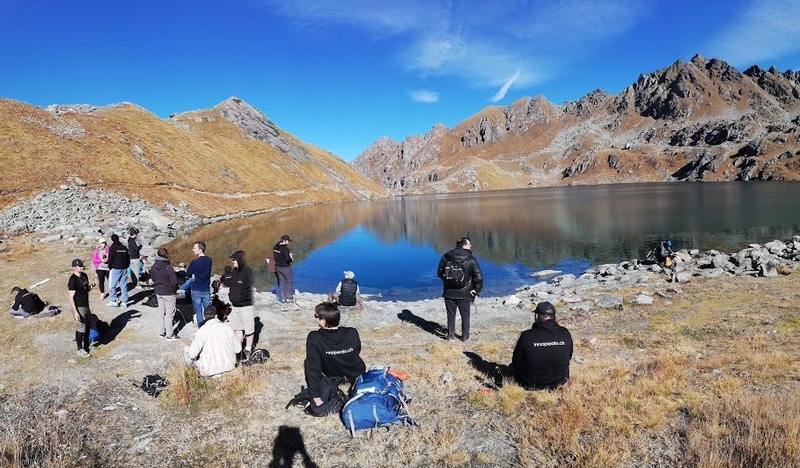 This concept involves strengthening the mind and body through meetings, team-building sessions, mountain walks, ski outings, mountain bike rides as well as meditation and yoga. Jérôme Vasamillet, Head of the InnoPeaks Team, tells us more in a series of three interviews. Start-uppers are spending time here, in a rather unusual place, in the heart of the Swiss Alps. Human Energy… What is the idea? The idea behind the Human Energy dimension is to shape entrepreneurs and their start-up teams into people with increased mental and physical energy. This in order to be able to cope with the stress, workload and difficult decisions to make, which have strong tangible impacts on the start-up and on the entrepreneur’s personal life, friendships and family. So, by helping entrepreneurs and teams to increase their mental and physical energy, you are also aiming for that energy to be passed on to their start-ups and to those around them? Yes, to their team, their projects and their families. As we know, work overload can quickly result in burnout. In start-ups, people often work 10 to 16 hours a day, 6 or 7 days a week, which of course requires considerable physical and mental energy. 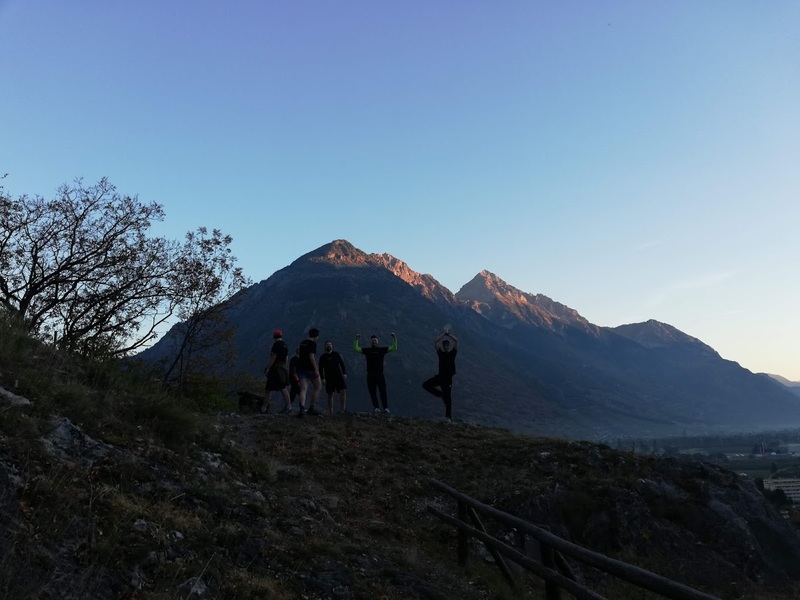 Within the Human Energy concept, we organise activities intended for the well-being of start-uppers and provide them with practical tips and advice on a daily basis. On Tuesdays, for example, we go for a run. We start with small outings of 3, 4 or 5 kilometres. 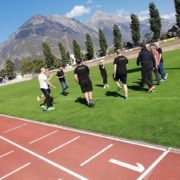 There are also more intensive activities, on a one-to-one basis such as biking up 1’000m D+ getting up at 5am. Events always take place first thing in the morning, so that afterwards, you already have a feeling of achievement for the day. We feel that we have achieved something physically and mentally and cleared our minds to focus on the coming day. Thursdays are dedicated to activities such as meditation or yoga, also in the morning before starting work.